Chris Hill has just opened the first ever addiction and mental health shop on the high street. 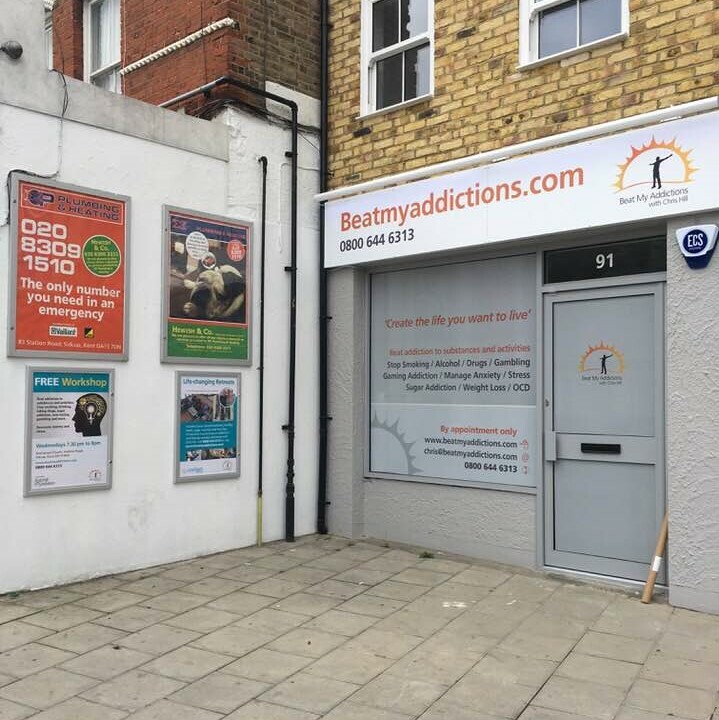 The shop located at 91 Station Road, Sidcup, Kent DA15 7DN has been set up to destigmatise addiction and mental health; working towards a situation where it is 100% socially acceptable to admit you need help and to then go and ask for that help and not feel any shame or embarrassment. The shop will be launched officially by The Worshipful Mayor of Bexley Cllr Brian Bishop on Thursday 13th September 2018.